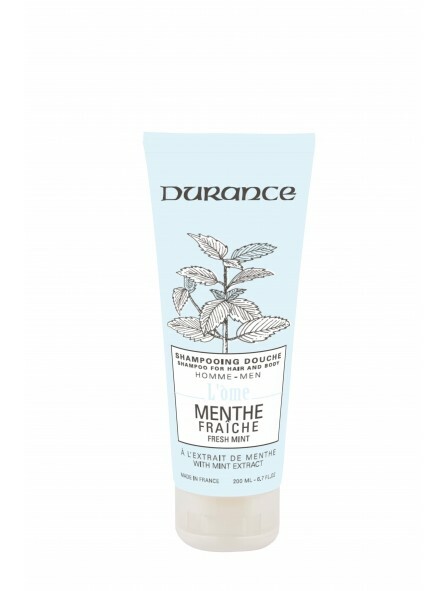 L’Òme Hair & Body Shampoo Mint Extract 200ml. The mint, of Mediterranean origins, reveals its refreshing and stimulating treasures. 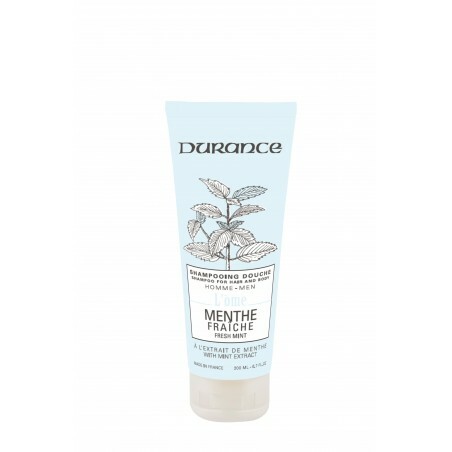 Delicately fragranced, this hair and body wash gently cleans the skin and leaves hair soft and shiny. Fresh fragrance with mint notes. Formula with a base of vegetal oils. Dermatologically tested. Does not contain phenoxyethanol, PEG or colorants.